P.S. Don't forget to check out Laura's Ron Dante Fan Pages - lots of info and pix! If you've not yet checked out Part 1, scroll down a couple of posts for the link to that one. You'll find it beneath the large color headshot of Ron. For the second half of Don Charles' cool essay on everyone's favorite Saturday morning animated musical group, The Archies, go to Stuff 'n' Laura's Pop Culture Cantina: The Archies, Part Two and read "Sweet Saturday Morning: Neil Goldberg, The Archies, and the Politics of Children's Music" by Don "Stuffed Animal" Charles and Andy Bishop. Lots of excellent behind-the scenes info plus notes on the unreleased Archies tunes featured in Archie's Funhouse. Links to interview parts 2 through 7 will be posted here later this coming week. For folks who want a comprehensive look into the major players of The Archies, this article is a must-read! "Big Noise From Riverdale: The Untold History of The Archies," by Don "Stuffed Animal" Charles, is chock-full of interesting and well documented behind-the-scenes info on the animated group that brought the world 1969's RIAA Record of the Year - "Sugar, Sugar" - and the real-life people behind the sounds. 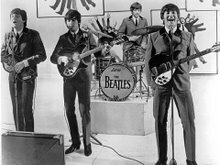 Music supervisor Don Kirshner, producer Jeff Barry and lead singer Ron Dante are among those discussed. 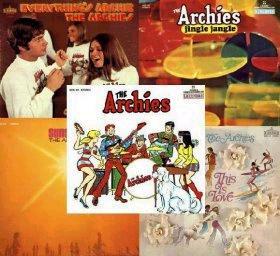 Click to visit Stuff 'n' Laura's Pop Culture Cantina: The Archies, Part One . Here's a review of a show called "Hit Factory" that was performed in Chicago the night of February 20. "Hit Factory" pays tribute to the great Brill Building songwriting teams like Gerry Goffin/Carole King, Burt Bacharach/Hal David, and, yeah, Jeff Barry/Ellie Greenwich. To check it out, just click on Ready, Front: Sweet Genius! Check out the February 19 post on The World Of Kane - cool writeup and info on The Archies, with links to sites on its major players (including several of my own sites). The lovely and talented Dixie Cups (pictured above at a Tampa, Florida appearance in November 2005) will be performing at Harrah's New Orleans Casino on Friday, February 24, 2006. 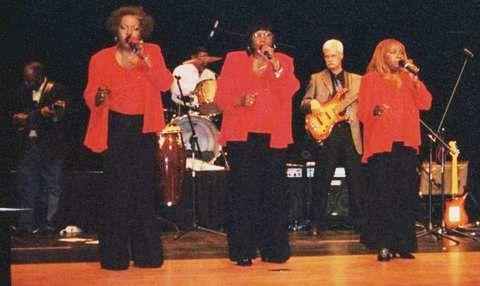 The Dixie Cups, whose current lineup includes original members Barbara and Rosa Hawkins with Athelgra Neville, are best known for their 60's hits "Chapel of Love," "People Say," and "Iko Iko." Congratulations to Montreal native Andy Kim on his "Sugar, Sugar," being inducted into the Canadian Songwriters Hall of Fame this past Sunday, February 5, 2006. 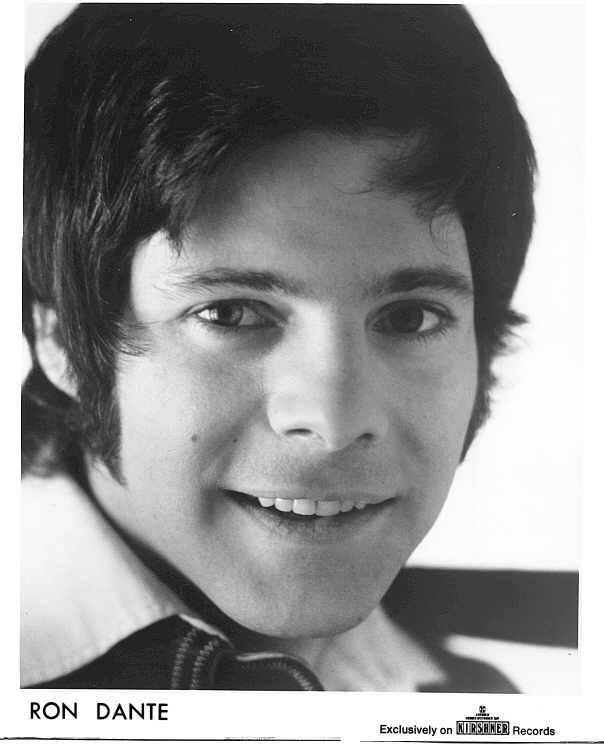 Andy was on hand at the black-tie gala to perform the tune, which was a #1 smash hit for The Archies in 1969 and garnered a gold record and RIAA Record of the Year honors. 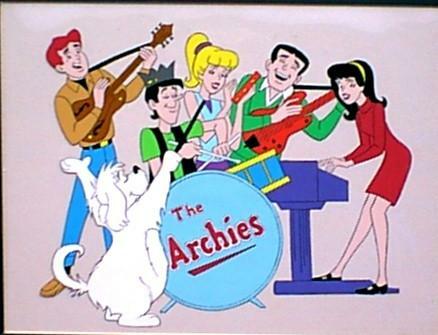 Andy co-wrote the tune with Archies producer and main composer Jeff Barry. 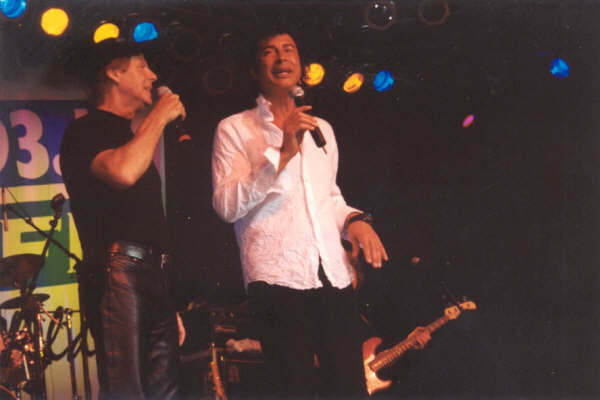 Contrary to some reports, however, it was not Andy singing on the Archies single but rather Ron Dante (above left, with Andy), who was the lead vocalist for the group. 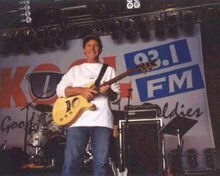 Andy and Ron are performing together tonight (February 11) at the Lake of The Torches Resort & Casino in Wisconsin, along with Bo Donaldson & The Heywoods. Have a great show, guys! Check out our new hangout, Stuff 'n' Laura's Pop Culture Cantina! Your hosts - Don "Stuffed Animal" Charles and yours truly, Laura Pinto. Everything that's cool and groovy is covered here, from Ann-Margret to El Vez, from Jeff Barry to Ron Dante to Dusty Springfield. Grab a bite to eat, pull up a chair, and visit a spell. Open 24 hours. Jeff Barry has been a major force in the music business since rock and roll's Golden Era, when New York's Brill Building churned out young talent and hit records by the dozens ... when girl groups in miniskirts and teased beehive hairdos were all the rage, and when rock and roll music was actually melodic, with lyrics young people could understand and relate to. Jeff Barry's first Top Ten song was "Tell Laura I Love Her." 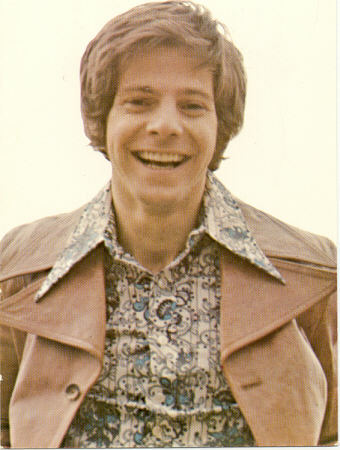 Ray Peterson recorded it, and the song reached #7 on the U.S. Billboard charts in 1960, instantly propelling Jeff Barry to the status of hit songwriter. 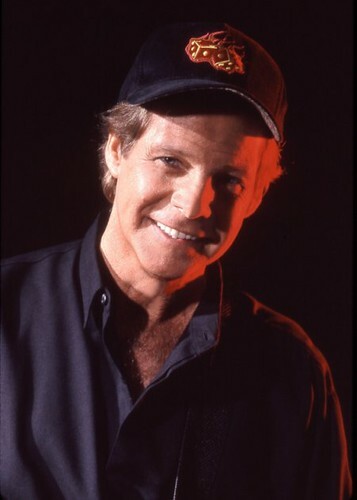 Barry would go on to write dozens of hit songs for artists such as Darlene Love, The Crystals, The Ronettes, The Shangri-La's, The Dixie Cups, Bobby Bloom, Andy Kim, Tommy James and The Shondells, Manfred Mann, The Beach Boys, and Olivia Newton-John. He'd work alongside the likes of Jerry Leiber, Mike Stoller, Don Kirshner and Phil Spector. He'd produce for artists such as Neil Diamond, Dusty Springfield, The Drifters, The McCoys, Sha-Na-Na, John Travolta, Lisa Hartman Black, The Monkees, and The Archies. He'd compose for movies (The Idolmaker), television ("The Jeffersons," "Family Ties") and Broadway (The Boy from Oz). This web site is a loving tribute to one of the most successful and prolific writer/producers in the history of popular music. Don "Stuffed Animal" Charles (who researched and compiled the biography and musical credits on the site) and Laura "Pineapple Princess" Pinto crafted this gift to the man we call The Godfather of Rock and Roll. From "I Honestly Love You" (composer) to "I'm a Believer" (producer) to "Sugar, Sugar" (both) . 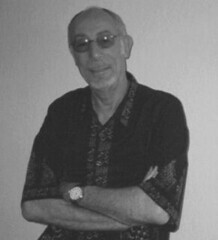 . . from pop songs with simple lyrics and simple melodic lines to country/western, gospel and reggae. . . to the joyful sounds of hands clapping, the frenzied shaking of tambourines and the infectious rhythms of a steel drum . . . Jeff Barry's role in 20th century music cannot be overstated, and his influence in our everyday lives is indisputable.